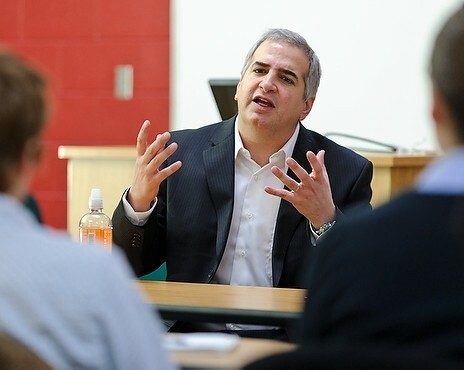 The Anthony Shadid Memorial Fund will benefit students interested in international reporting. The fund is named in honor of Anthony Shadid, a UW-Madison graduate who died in 2012 while reporting on Syria for the New York Times. He won two Pulitzer Prizes for his courageous and insightful foreign correspondence. Shadid sat on the Center for Journalism Ethics advisory board and strongly supported our efforts to promote public interest journalism and to stimulate discussion about journalism ethics.